Working alongside leadership teams at Dubai Culture and Arts Authority, our strategy team conducted an extensive benchmark and opportunity analysis exercise to inform and design a new, universal strategy and timetable for the management and promotion of public art in Dubai. 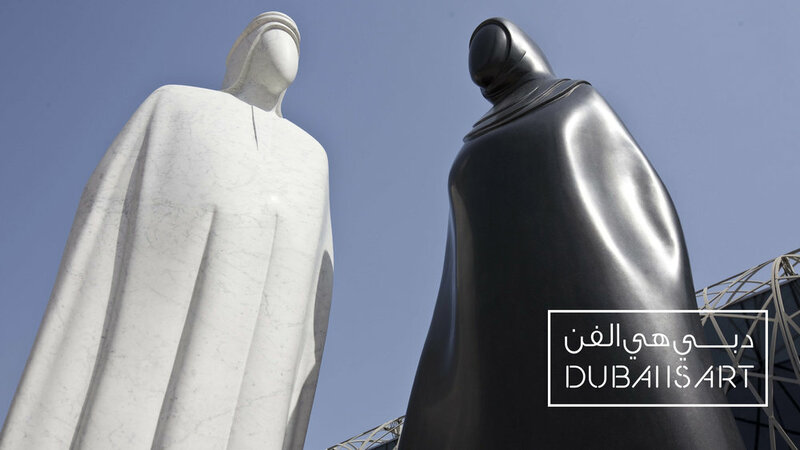 Under the new scheme, the Dubai Public Art Strategy would unify citywide planning and funding for public art, by establishing a central governing authority to oversee the strategic planning and installation of public artworks citywide, while enabling governing entities; developers; artists and art patrons to commission public artworks within a mutually protective regulatory scheme and in line with Dubai’s strategic objectives. Furthermore, the strategy would identify and enhance IP protections for exhibiting arts, including: ownership, right to exhibit, right to sell and other considerations. Our Brand Practice then supported the client teams with translating the strategy and roadmap into a brand narrative to rally support for the program. We have since worked on showcasing the strategy at government workshops to engage ecosystem stakeholders.